Record – 201 Wins, 49 Losses, 1 Tie. Class “D” State Champions – 1993, 1995. Inducted into the Michigan High School Football Coaches (MHSFCA) Hall of Fame – 1988. 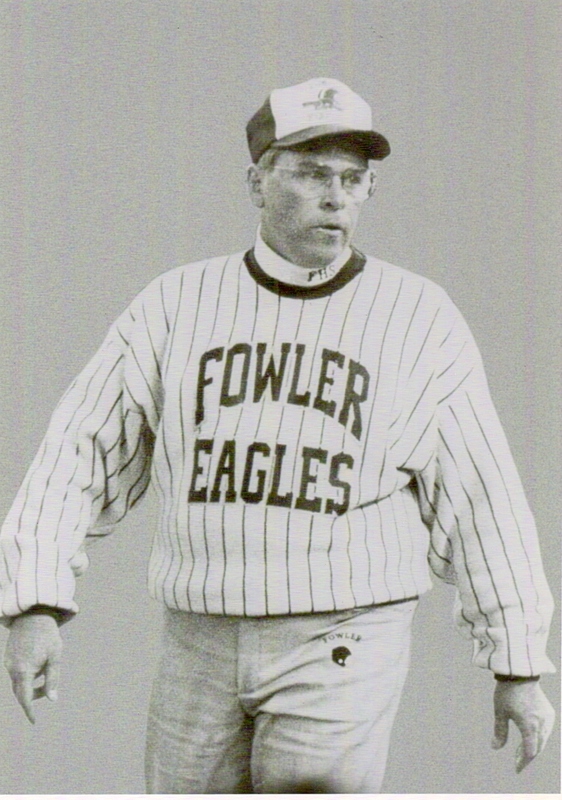 Inducted into the Michigan High School Coaches Association (MHSCA) Hall of Fame – 1999.